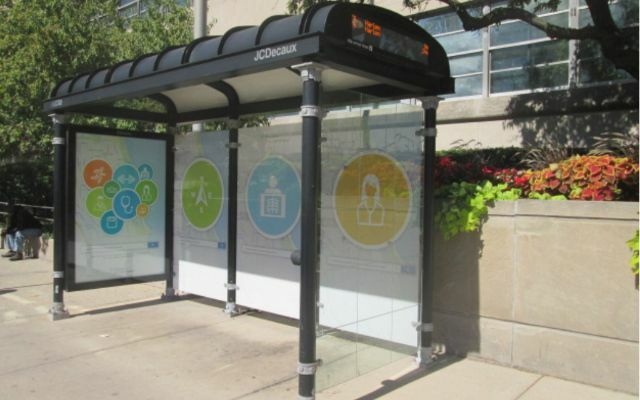 Street Furniture Advertising, Bus Bench & Kiosk Media - West Bend, Menomonee Falls, Mequon | Murphy Media Group, Inc.
Street furniture advertising offers a way for businesses to get their brand and message in front of pedestrians and transit system passengers. 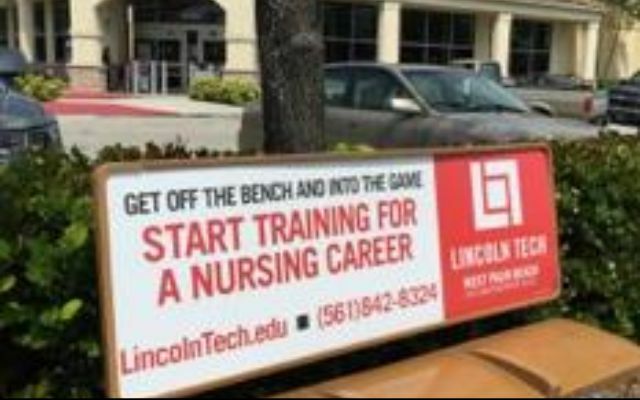 Advertisements are typically found in heavily trafficked areas around business and shopping districts. 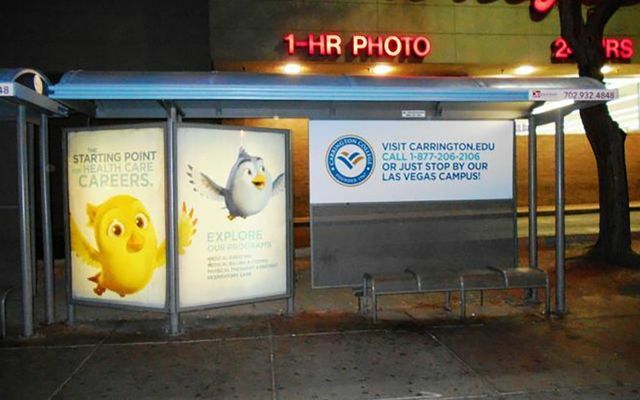 From transit shelters and bus benches to kiosks and public information booths, Murphy Media Group can help you reach more consumers and make the most of your advertising budget. Take a look at our street furniture portfolio to see how these campaigns can raise brand awareness for your company.